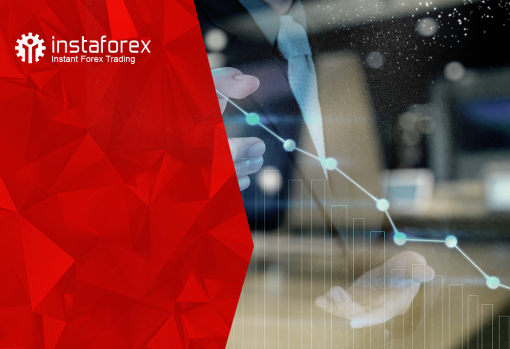 Our main priority is to provide perfect conditions for effortless and profitable trading, therefore, we inform you about changes in the trading schedule for the 30.03.2018 and 02.04.2018. 30.03. – No spot trading for all metals, futures, stocks, and indices. 02.04. 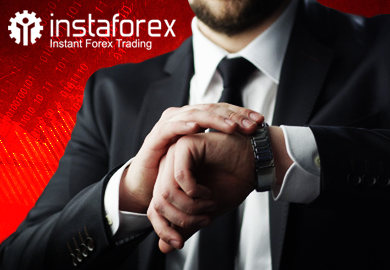 – Trading is carried out as usual for all instruments, except for indices #FTSE, #HSI, and #DAX. These will not be available for the whole day.